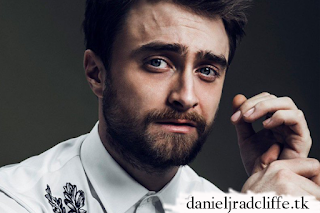 You might remember the post on Daniel's Google+ page regarding a photoshoot for Esquire Middle East magazine back in 2017. 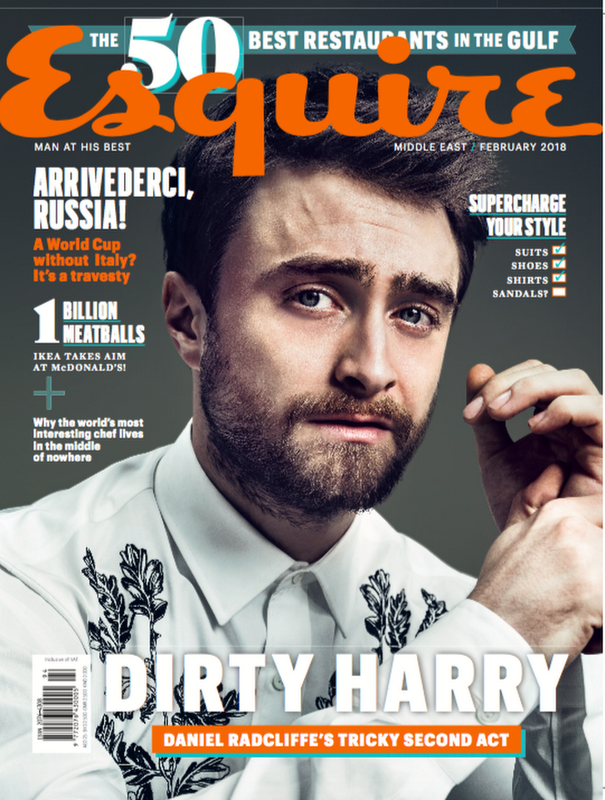 Since Wednesday we know that Daniel is on the cover of their February 2018 issue. The magazine is out now and the cover has been revealed (also shared via Daniel's Google+ page, interview coming soon). I have added photos from the shoot below. 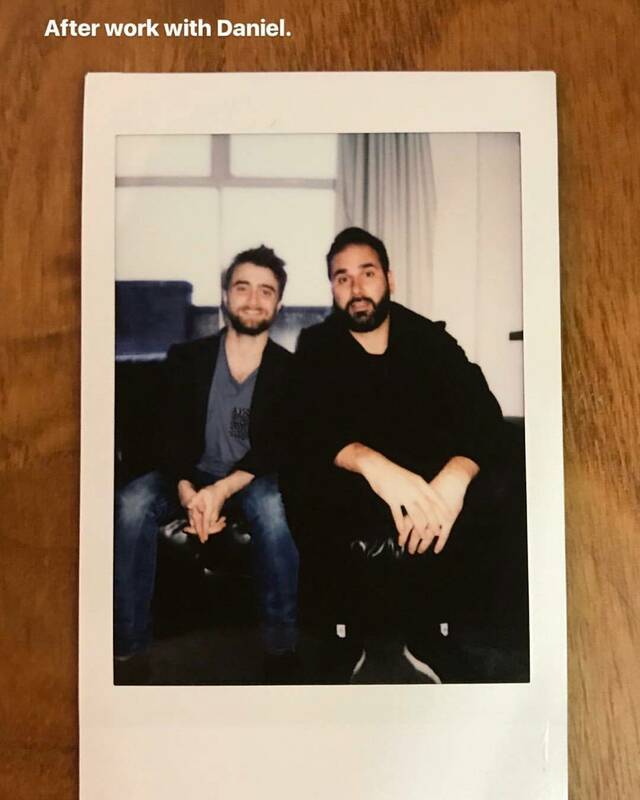 Oh and there's this behind the scenes photo, I don't know the original source, plus this one by Dan Gregory which I did share on Facebook in 2017. Update: 5th February 2018. Another photo. And the interview is online. I also added a few new photos below. Update: 7th February 2018. Behind the scenes video. Update: 19th February 2018. Another photo via nissamaya.com. Update: 23rd February 2018. Another photo via gosee.de. Update: 16th March 2018. Behind the scenes: Photo 1 | Photo 2. Update: 17th March 2018. Another photo. Update: 5th April 2018. 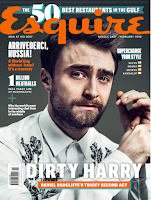 A photo from this shoot on the cover of Esquire Czech Republic magazine.